Fibre Optic cabling provides much greater bandwidth than copper and is typically used distances beyond the 90 meter copper cable limit or for backbone connections between local network equipment. Fibre cable is immune from electromagnetic interference (EMI), therefore fibre optic cabling can be installed along side mains power, utilising the same containment routes and cutting down the costs of installation. Fibre cable is immune from electromagnetic interference (EMI), therefore fibre optic cabling can be installed along side mains power, utilising the same containment routes and cutting down the costs of installation. 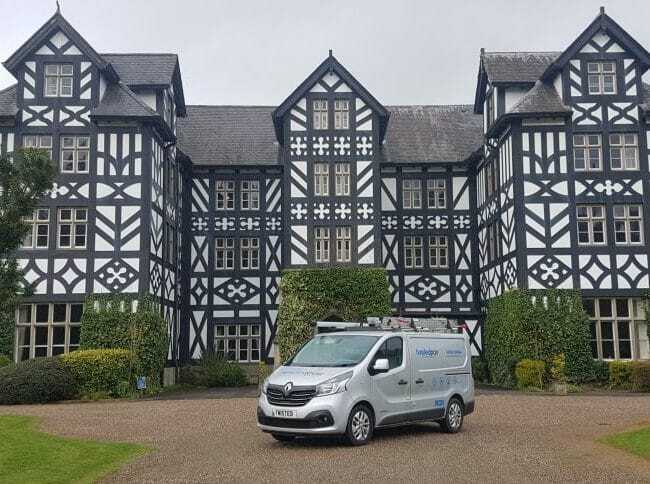 At Twisted pair we are committed to providing the right fibre optic solution for your business, with our range of product partners we can meet any requirements and pride ourselves on providing honest accurate assessments of our customers network needs. Twisted pair technologies design and Install the following range of certified 25 year warranted Fibre Optic cabling and infrastructure products, designed for reliable and flexible trouble free networks. We can provide solutions across the complete fibre range from OM1 to OM4, OS1 & 2, including armoured and specialist terminations. At Twisted pair we are committed to providing the right fibre optic solution for your business, with our range of product partners we can meet any requirements and pride ourselves on providing honest accurate assessments of our customers network needs. Twisted pair technologies design and Install the following range of certified 25 year warranted Fibre Optic cabling and infrastructure products, designed for reliable and flexible trouble free networks. For more information please contact our dedicated sales team.